As with any cancer, early detection is key. 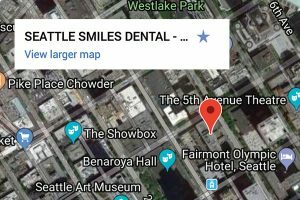 As part of your comprehensive exam and subsequent dental checkups at Seattle Smiles Dental, your dentist will complete a visual scan for oral cancers or unusual lesions. Oral cancer makes up about 3% of all cancers. In the US oral cancer accounts for about 8% of all malignant growths. Oral cancer, in its early stages, is frequently painless which is what makes it dangerous. Below is a list of mouth and throat cancer signs and symptoms. Check your mouth in the mirror each day when you brush and floss. If there are changes in your mouth or neck, or if you notice any of these signs or symptoms, contact your dentist. Current research shows that some types of human papillomavirus (HPV) can cause throat cancer, which affects the base of the tongue and tonsils. HPV is very common-many people have the virus in their bodies and don’t even know it. People who often spend long periods of time in the sun are at higher risk for lip cancer. A diet with too few fruits and vegetables may increase the risk for cancer. As part of your oral hygiene routine, watch for changes in the soft tissues of your mouth. Feel your neck regularly for lumps. 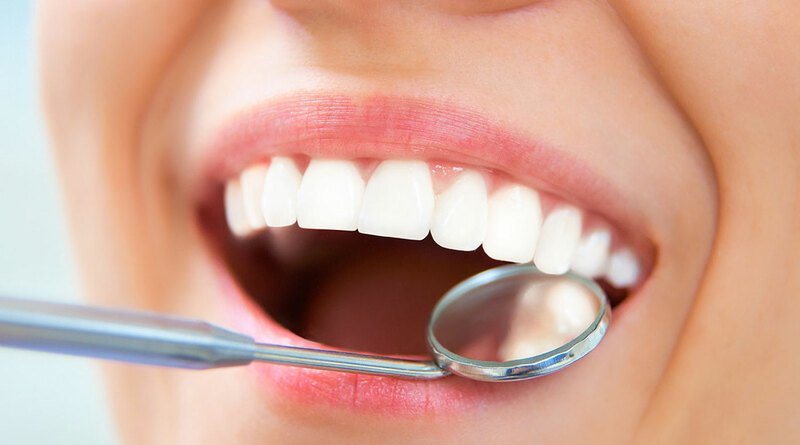 Visit your dentist for regular oral cancer screenings. During a dental exam, your dentist will check your face, neck and mouth for lumps, red or white patches and sore areas that do not heal. Be sure to tell your dentist if you see any changes in your mouth and neck. If signs of cancer are found, it is easier to treat at this stage than later on. Any suspicious lesions that do not heal may be removed and sent to the University of Washington oral pathology laboratory to examine the tissue for the presence, cause or extent of disease. Some lesions may require referral to a specialist such as an oral surgeon, ENT (ear, nose and throat) or dermatologist, and we can coordinate the appropriate referrals and tests that may be required. If a biopsy is done in the office, local anesthetic will be used to make sure you are comfortable. Sometimes a suture is required afterwards to improve healing of the lesion. The lesion is either removed by scalpel or by the use of a soft tissue laser which may reduce post-operative discomfort and improve healing.